Pepperboy is back after just a short time off. His latest Ep ‘These Are Tha Timez’ is out today (03/01/2019) on all major streaming services as well as Soundcloud and Bandcamp. When Pepperboy shared these tracks with me earlier in the week, I had just finished swimming through his immersive catalog. We just made a playlist 50 tracks long spanning his previous 40 releases over the last decade. You haven’t heard a Pebberboy album quite like this. The production is in line with southern trappers UGK, T.I. and taken to a more modern level like something you might hear on a Curren$y or Big K.R.I.T. record. This project has a lot of pop-potential and it seems the quality and elements of production selected for this ep provoked some amplified deliveries in the booth. He’s pissed off about the state of the world and the trouble society is in due to reasons beyond their control. ‘The Last Day’ sets the tone of the record. It could interpreted as a sign of the end of the world as we know it or the acknowledgment of the possibility that any day could be your last when times get tough. 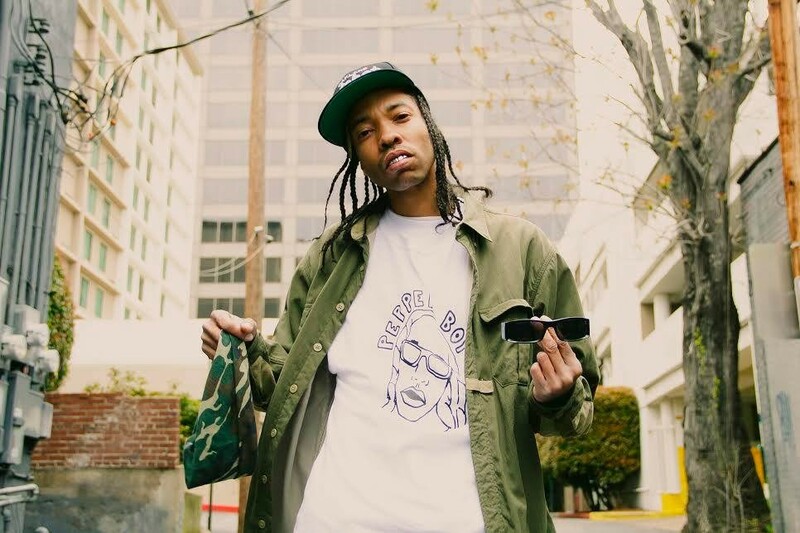 With production by Cloud-King Squadda B – we are introduced to a PISSED OFF version of Pepperboy – a man turned cold by the ways of the world. He’s shows us how easy it is to go into survival mode when pushed. The madness carries on to the track ‘Crazy’ an eccentrically vibin’ slapper produced by Kubrixxx. The aggressive mood escalates and peaks on what you could call the title track ‘Tha Timez’….a take on the dog-eat-dog kill or be killed mentality. Paranoia and fear take over and Pepperboy is not letting anybody get over on him no matter how bad it gets. This multi-part production is also from producer Kubrixxx. It’s only been a week since the second single from the record dropped. ‘Double Up’ – the obvious hype track from the record has gotten well over five thousand plays at the time of writing this! KirbLaGoop and the recently un-retired champion of the underground Shady Blaze grace the track as two major features. This song is gonna push you to keep going and young hustlers will look back on this and respect it as the classic grinders anthem that got them through during these hard times. If you’ve ever been caught in the cycle of trying to make it to that next step, you know sometimes you just have to take a risk. Double up or NOTHING! The album ends with ‘7 days.’ Produced by Hype Chilliams, the track is a dedication to a love that takes a left turn from the rest of the album’s subject matter and vibe, but like everything Pepperboy does, it has heart and passion. 7 days a week mean Pepperboy doesn’t take a day off! Pepp lays it down smooth to round off an otherwise troubled record. Maybe it’s an answer to the question the rest of the album poses. How do we survive in these trying times? Maybe finding this kind of love is the answer. Props to Paul Holsclaw on the mixing and mastering for this record – he was given the perfect elements of production and vocal takes / delivery to work with and really nailed the overall sheen that makes this a landmark pepperboy record. The Ep is streaming everywhere now ! First things first – Candy Drips’ pick for 2018’s album of the year was ‘Legendary’ – a collection of positive street anthems from two of our long-time favorite artists, Sickboyrari & Pepperboy. Check out the album below and the fine list of familiar hit Makers! 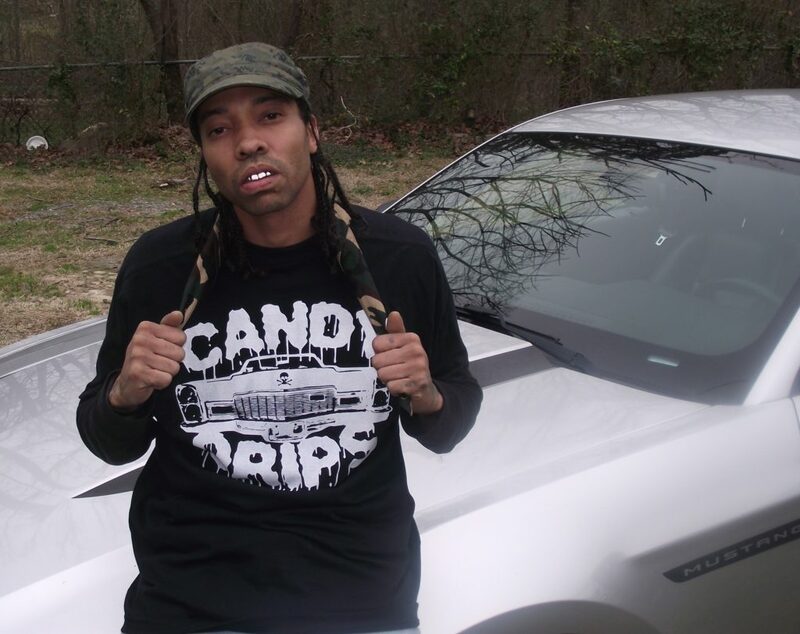 Young God, Jaguar Claw, Marvin Cruz, Black Tim and more on production! We may still have some copies of the limited edition cassette release we were blessed to release in our web store. : also see Pepperboy for copies or try to contact Sickboyrari. Candy Drips Co-founderJoseph Volmer (aka Party Trash) and myself first came across Pepperboy way back when we saw the video for ‘A Silent Technique.’ I can’t exactly remember how we got there but it was probably between watching videos from some of our favorite new artists and creators Lil B, Soulja Boy, Noah 23, Black Kray and Beautiful Lou! We knew we had to hit him up once we started looking for new rappers to send beats to. Releasing music more steadily, he now has over 40 projects to date between singles, eps, and full length albums. 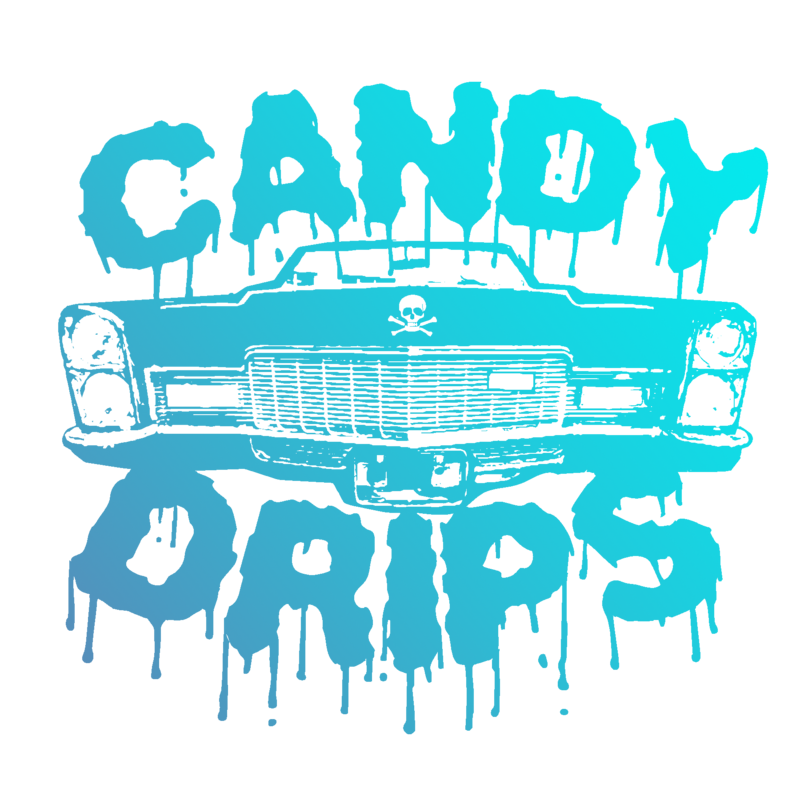 It was really artists like Pepperboy that inspired us to keep working on our own projects and eventually start doing Candy Drips physical releases! His work ethic and positive ethos pushed us to keep it original and to put our hearts into our work. I think you call that passion. Out of his gigantic catalog, we’ve had the pleasure of being featured among the legion of dope producers he has teamed with. One of our highlight collaborative records is part of the ‘Smoking Green’ single-series he started back in 2012. 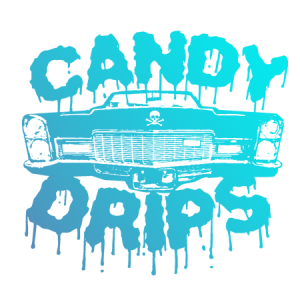 In 2014 we landed the placement with our production duo ‘BLOWN’ and now it’s one of the only tracks currently featured on Candydrips.bandcamp.com . More notable names that have worked with Pepperboy in the past include; Producers Ryan Hemsworth, and Beautiful Lou. Squadda B and Mondre MAN of Main Attrakionz and Green Ova fame; Pepperboy is currently head of the Green Ova South branch. He and Squadda have done a few really great releases together –Rebel Muzik 1 & 2 and the spaced out gem – Kome Ryde With Us or KRWU as we call it on the streets! That record featured exclusive production from Young God aka Ian Taggart of Blue Sky Black Death fame and his more recent project “Televangel.” Another notable rarity that Pepperboy released was the collaboration with artist Keyboard Kid who is known around the world as Lil B’s official DJ and a monstrous producer. The collaborative album, titled ‘Endangered’, is suprisingly one of very few projects that features Keyboard Kid spitting bars and singing! Right after ‘Legendary’ in 2018 we saw a new solo full length mixtape ‘Channel 11’ emerge from the vaults in Little Rock, Arkansas. Stream the record below! This project sports the title of local popular Little Rock News Station Channel 11 – lot of people watch the news and a lot of news is negativity. Pepperboy is a survivor and he’s using all of his past experiences to motivate people today to make a brighter tomorrow. That’s power. We recently whipped up ‘Pepperboy Essentials’ a 50-track playlist on our Spotify channel. His music tells his story better than we ever could. Check out the playlist or just go to his bandcamp or your favorite streaming service and start listening to everything you can! 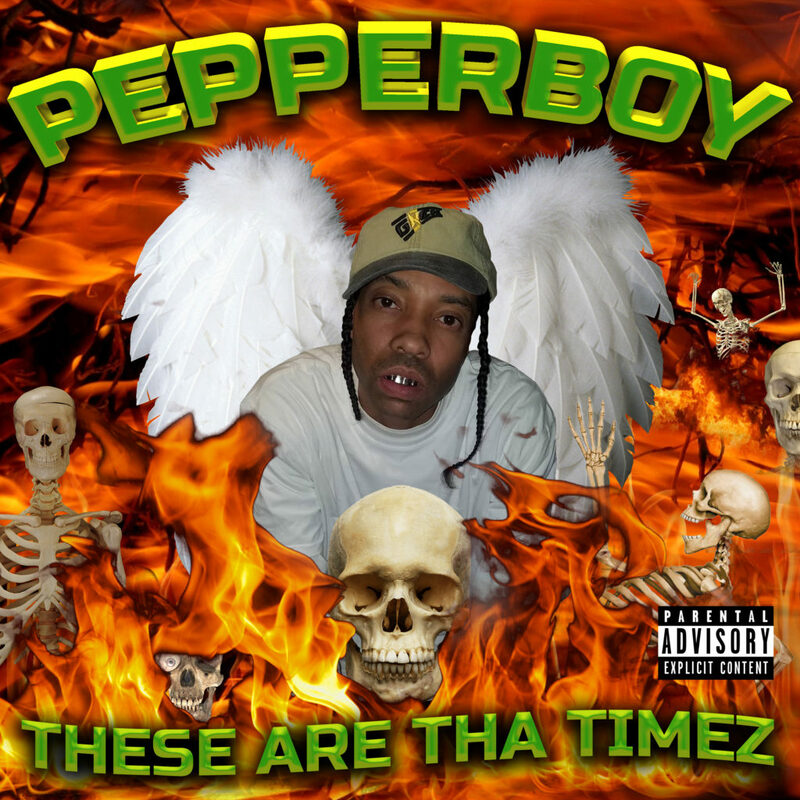 If we’re lucky someday we’ll have a decent biography on the life of Pepperboy, but if not his music does a hell of a job! We’ll have more on Pepperboy very soon… Stay positive people! Follow Pepperboy on all platforms to stay up on his latest drops!